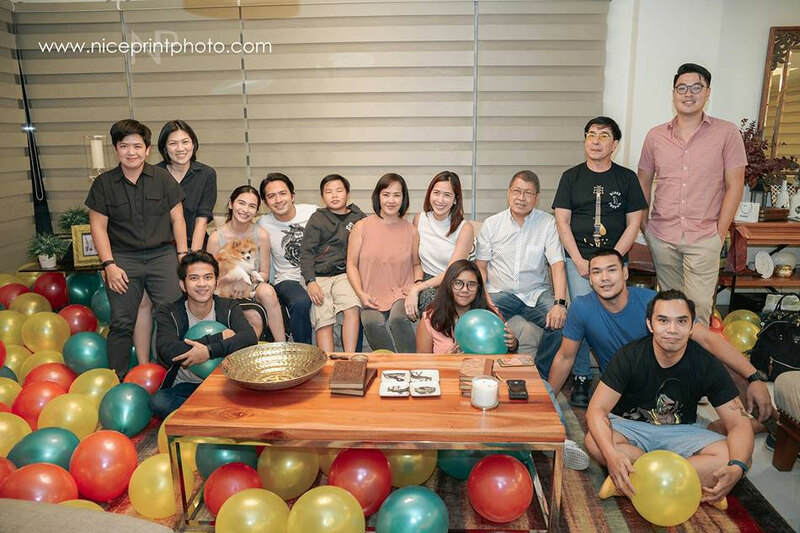 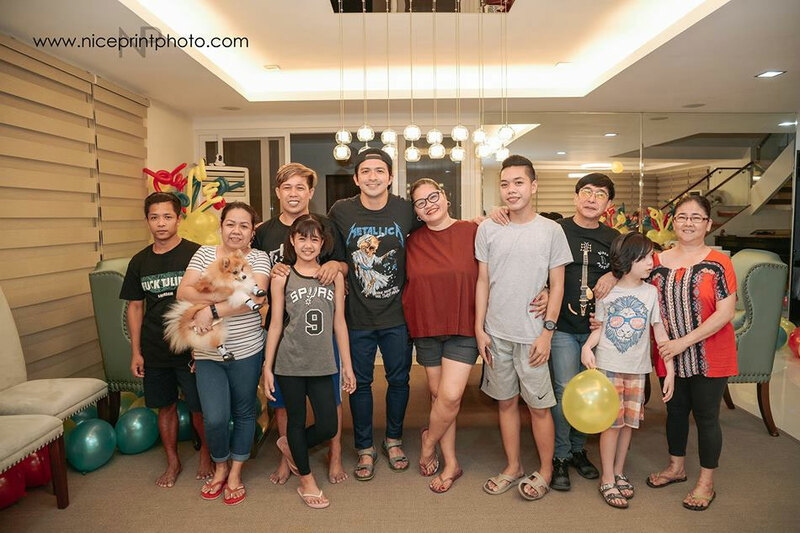 MANILA -- Dennis Trillo celebrated his 36th birthday last Friday with an intimate party with his family and loved ones. 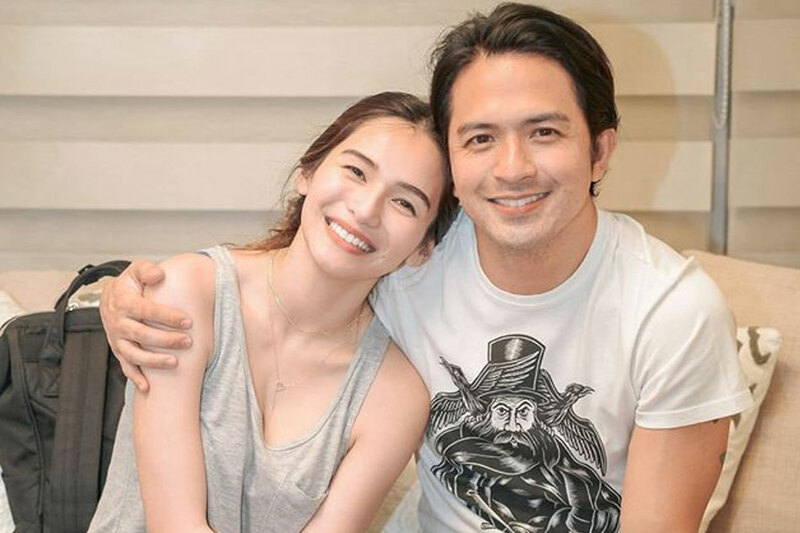 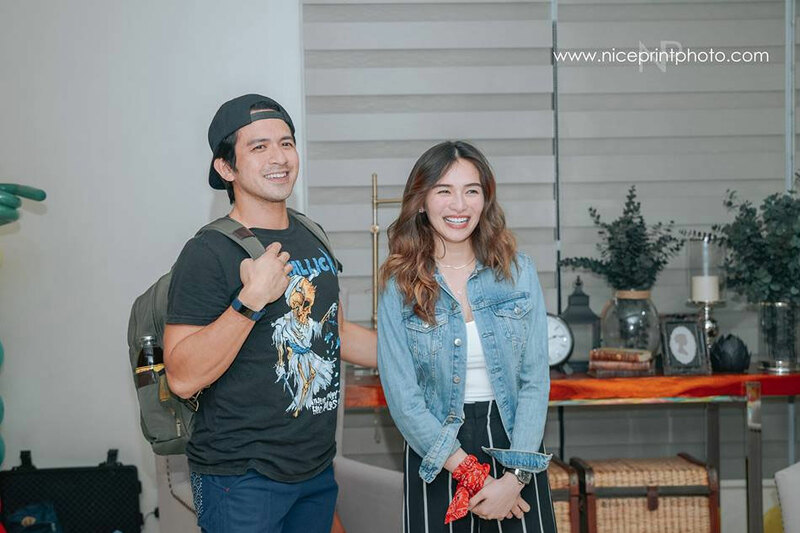 Also present at the small gathering was his girlfriend Jennylyn Mercado, who had a luau-themed party on Monday. 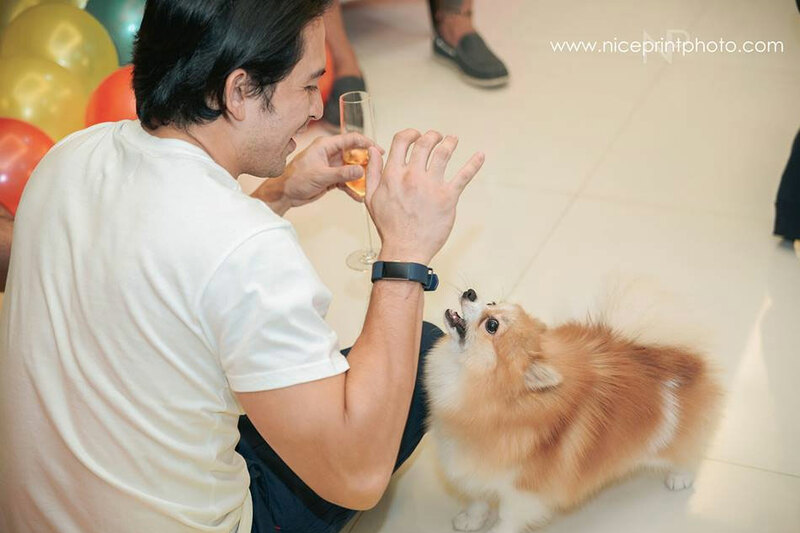 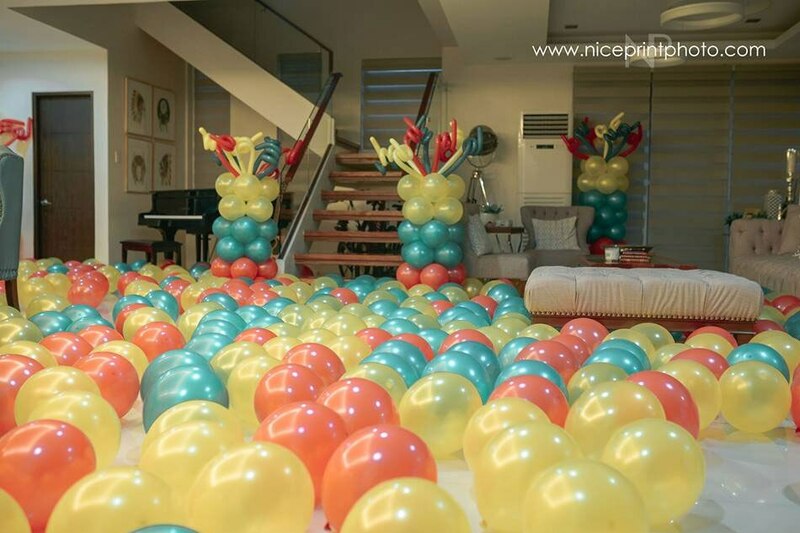 Here are some of the photos of Trillo's party posted by Nice Print Photography on social media.